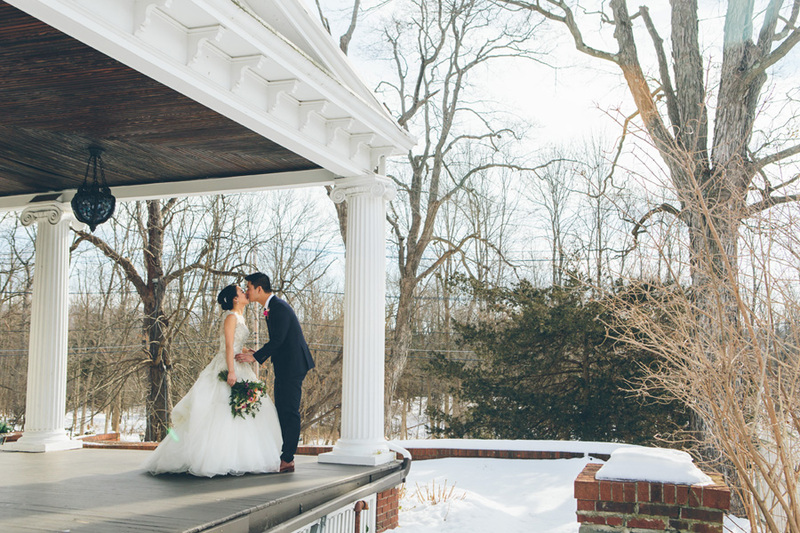 One snowy February, with the magical essence of winter swirling through the air, Eliza and David tied the knot in the heart of Hudson Valley. 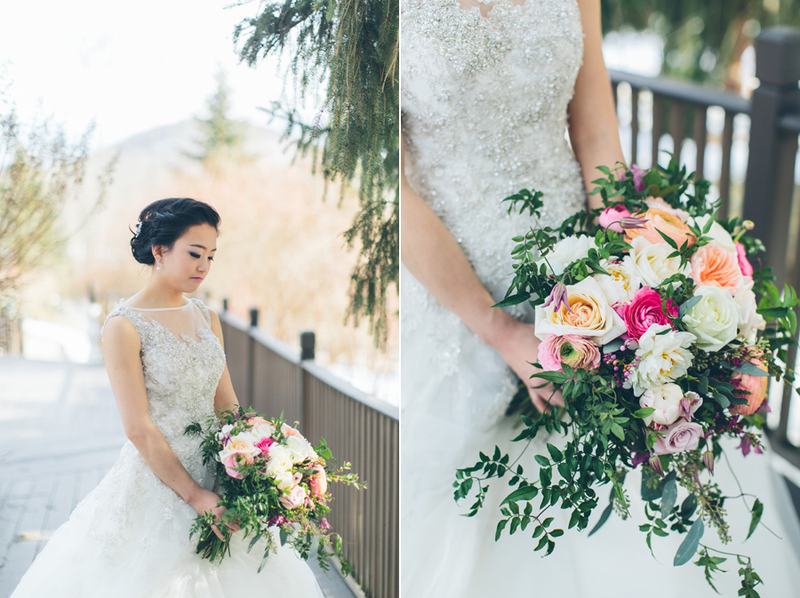 Remarkably, it had snowed heavily a couple days before their wedding; but on their day, it was the perfect, warm 70 degree weather to celebrate their love. What are the odds? 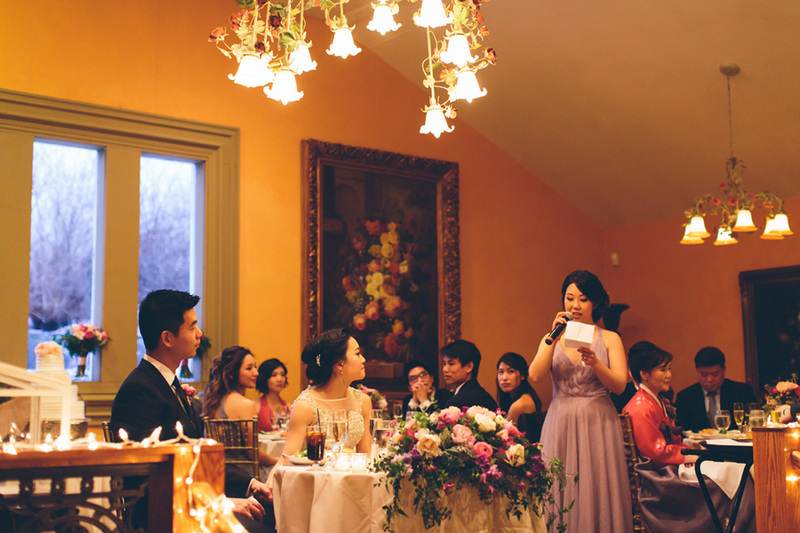 This vivacious couple declared their love, colorfully in the eclectic Round Hill Mansion. 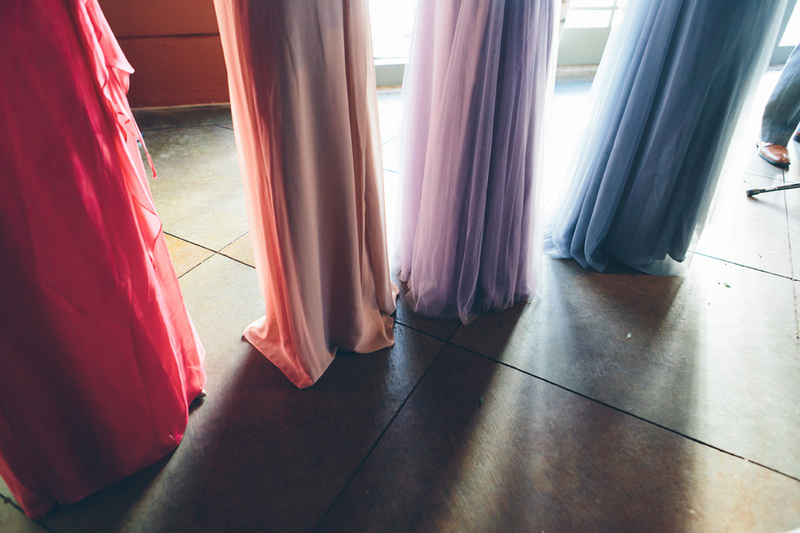 They gathered their loved ones to their intimate, charming, rustic wedding. Tucked away in a cozy manor, they all danced the night away, filling the ambience with cheeky giggles and bliss. It was a beautiful space and a wonderful atmosphere away from New York City. It was a nice change of scenery and pace from the typical new york city wedding!